We offer in-house digital radiology services for injuries, illness, or OFA certification. We have high definition (HD) digital radiology and in-house interpretation of the films so you can get answers fast. We understand how distressing it can be waiting for answers, and want to get the results to you quickly to put your mind at ease about your pet’s illness or injury. Our staff is skilled at positioning your pet for OFA (Orthopedic Foundation for Animals) certification x-rays of hips and elbows, providing the necessary sedation for accurate evaluation of dysplasia for breeding or other purposes. 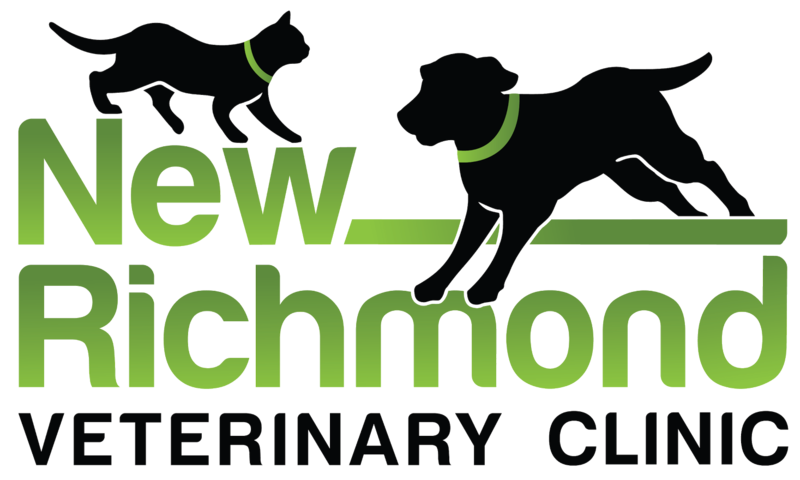 If a specialist is requested we can make arrangements for them to view the radiographs as well (usually within 24 hours), or we can provide a second opinion on radiographs taken elsewhere during your pet's exam and consultation.